If god would have wanted that humans drink water he would not have salted so much of it. Wenn Gott gewollt hätte, dass der Mensch Wasser trinkt, hätte er nicht so viel davon versalzen. 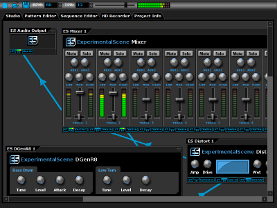 Nova Sound has released three music production, post production and game/app development sound sets for Independence Day. These sound sets incorporate rapid oxidation (fire) and explosive recordings. 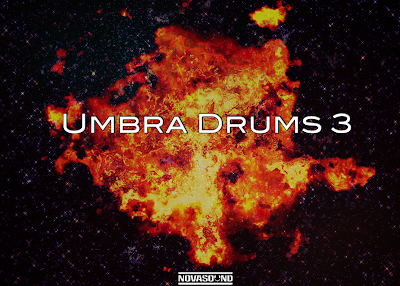 Free sound set of 8 samples from both Umbra Drums 3 drum kit and Flames and Fireworks sound library.